Open House Event @ Best Buy on 1/19!! Head over to select Best Buy locations this Saturday, January 19th from 11am – 3pm for their Open House Event. Visit a participating Best Buy store to discover what’s next in tech with their Blue Shirt experts. 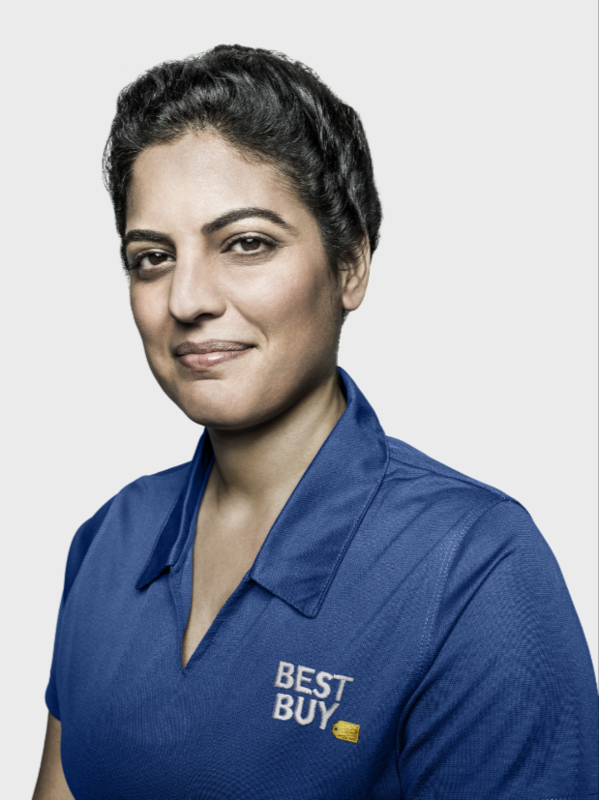 Best Buy’s Blue Shirt experts can help you experience the best in major appliances from Samsung, Whirlpool, Cafe’ and GE. You will also discover what’s new in Home Theater, receive free upgrade checks with Best Buy Mobile and see how small appliances can simplify your life. When you think about Best Buy, you think about the latest in technology – a new laptop, or the best big screen TVs. Did you know they also offer a full range of every major appliance you could need – from your standard washer/dryer to refrigerators and ovens? Not only will you learn about the latest technology, at Best Buy’s Open House Event you’ll get access to exclusive offers! Get a free $100 Best Buy Gift Card when you buy 2 or more appliances $999 and up. In-store only. Coupon will be given out at the event. You have from Saturday, 1/19 – Monday, 1/21 to redeem. Attend this one-day-only event and enter the Best Buy Open House Sweepstakes for a chance to win a Whirlpool Washer/Dryer Set or Samsung 55″ Smart 4K TV. Don’t miss out on this amazing opportunity and head over to your local participating Best Buy for all the latest and greatest tech. 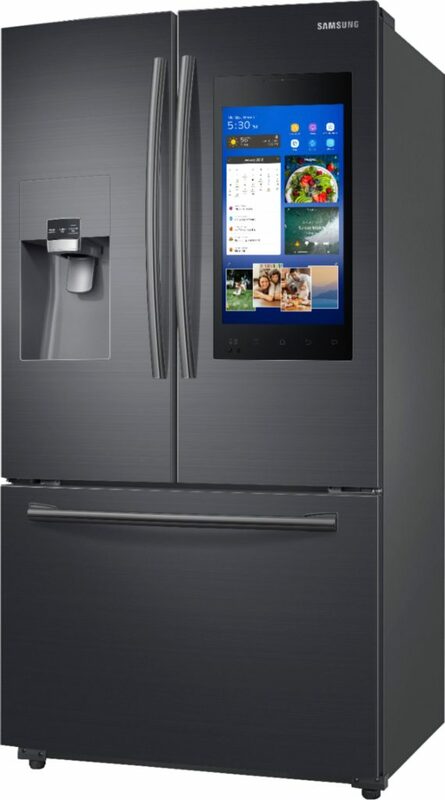 Best Buy offers a wide variety of appliances to suit every budget and style. Design a simple, streamlined kitchen and laundry room. Explore tech-forward and time-saving models. 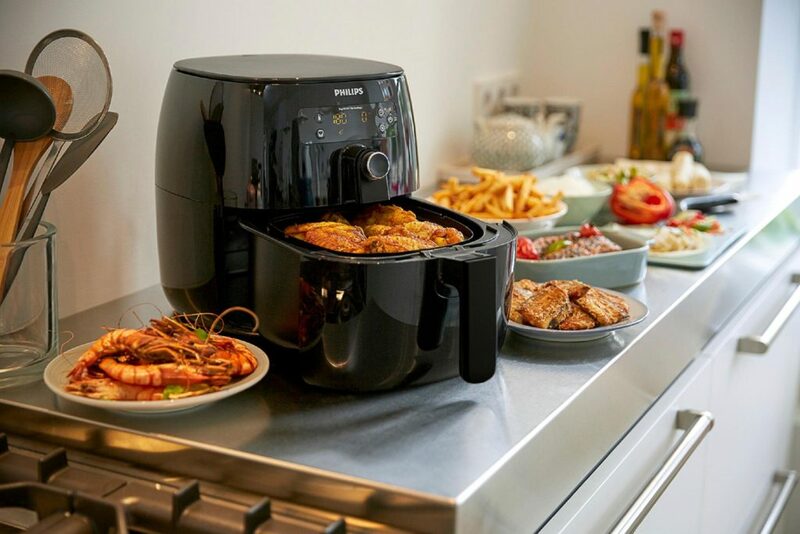 Check out professional appliances that stir up your inner chef. See how these appliances from a wide range of brands can bring your vision to life. If you live in or near one of the market cities listed above, don’t miss out on these exclusive offers at Best Buy’s Open House Event this Saturday, 1/19.